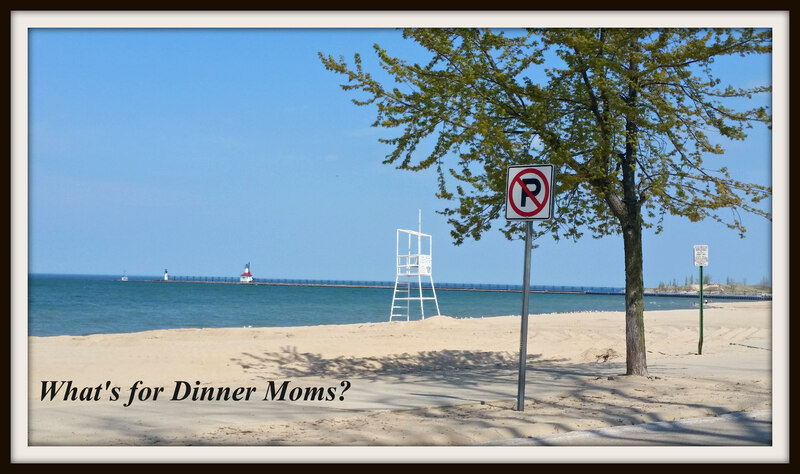 My Top 20 Summer Bucket List – What's for Dinner Moms? I don’t have a bucket list, maybe I should, but it seems a bit overwhelming. I decided to start small with a summer bucket list. Sunset picnic on the beach with a nice glass of wine. Visit a farmer’s market and find ingredients to make a non-planned dinner with what we find. Go to a fair and eat some fried dough or Taffy. Go to one new Cultural festival in the area. Grill an entire meal outside. Read a trashy book just because. See a movie outdoors in the park. Walk through the woods on a bright sunny day. Visit a historical site that we have never been to. Watch the sunset and listen to “Taps” as the sunsets. Sit outside and count fireflies. Make a kite and fly it! Tour the light houses up and down the coast. There are others I am sure but it is a start. What is the number one thing on your summer bucket list? Next Post What Did You Do This Past Weekend? Thank you, Terry! Have a great weekend. A lovely bucket list, Marci. I like the idea of building a sand castle. I haven’t done that for a while. Thank you! It just sounded like fun! Go to the community pool, just relax and not worry about swimming laps. Get my late aunt’s cotton candy machine and make some for my grand niece who is almost 2. And she will get all sticky and messy, but cleaning her up won’t be my problem. That’s quite the bucket list! I’d probably only start with five, lol. I hope you get to do all of them! Great list! The beach is always at the top of my list 🙂 Maybe I’ll make a sand castle, I love doing that! I haven’t done it in years! It just sounded like fun. What a beautiful list of priceless activities. Thank you! I am looking forward to fun with my family. Great Bucket List Marci! I like the Drive-In, and Lighthouse touring ones. A trip to Philly for cheesesteaks and jazz with my man. Ooo, that sounds like fun! Nice achievable bucket list, good luck for an amazing summer . Thank you so very much! Same to you. Great list! I’m gonna borrow the sandcastle one for my list 🙂 I hope you enjoy your summer bucket listing! Good list! The picnic sounds like a nice idea. So does building a sand castle — summer is so wonderfully warm. Thank you for sharing! Hope you have fun with your list!